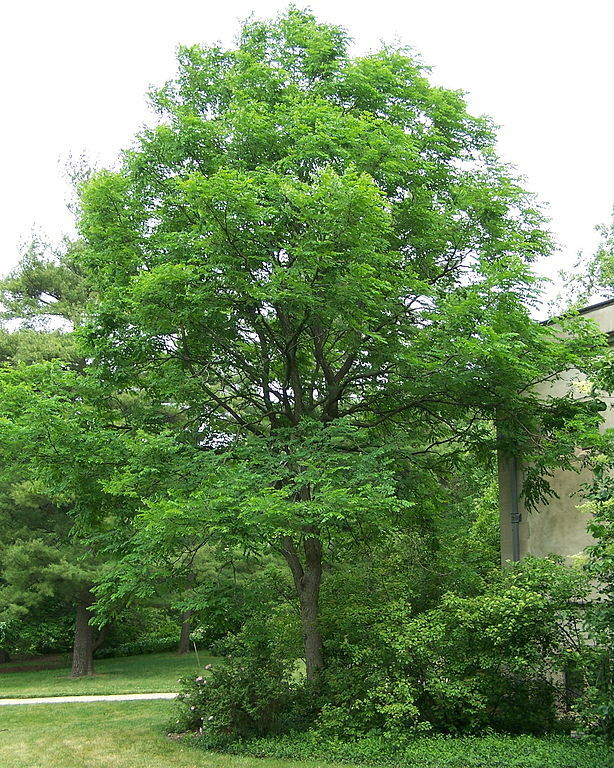 Picturesque shade tree in both summer and winter. Its coarse ascending branches often form a narrow crown. Leaflets emerge late in spring, changing from pinkish tinged to dark, almost blue-green. Drought and pollution tolerant. Fragrant white flowers in spring. 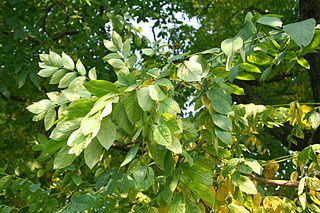 Called Kentucky Coffee Tree because its seeds were once roasted to use as a coffee substitute.